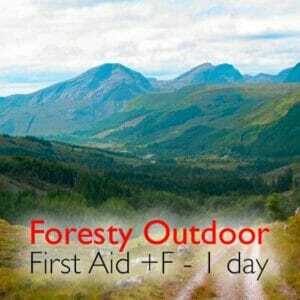 This Outdoor First Aid course is run in partnership with Outward Bound Trust, Loch Eil. Meets the needs of all outdoor instructors, climbers, paddlers and hill walkers. Suitable for Gillies, stalker and estate workers.